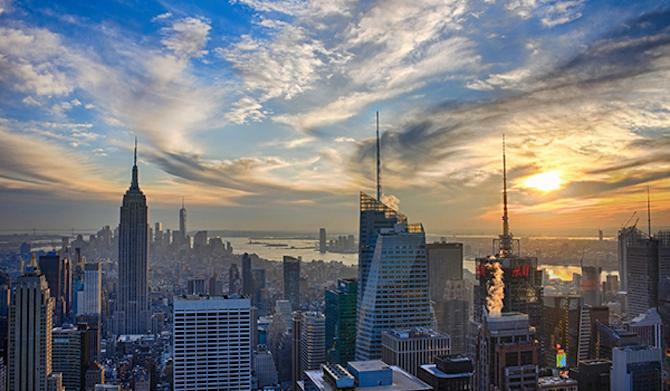 Some one million Brazilian tourists visit New York City every year. Now they can get help in Portuguese from New York City's leading experts in getting around town. 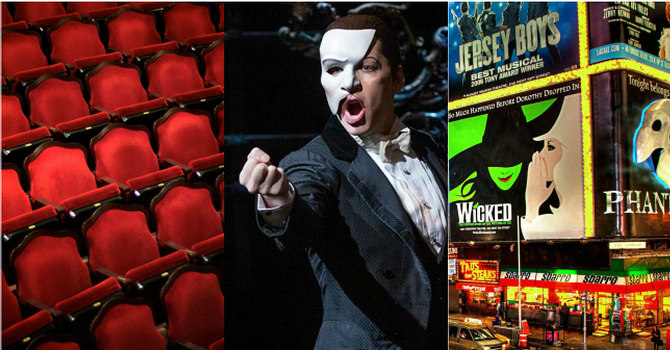 Davler Media Group, publisher of City Guide, has just released the second annual version of City Guide em português, a complete 2016-2017 guide to New York sightseeing, theater, culture, shopping, and dining. 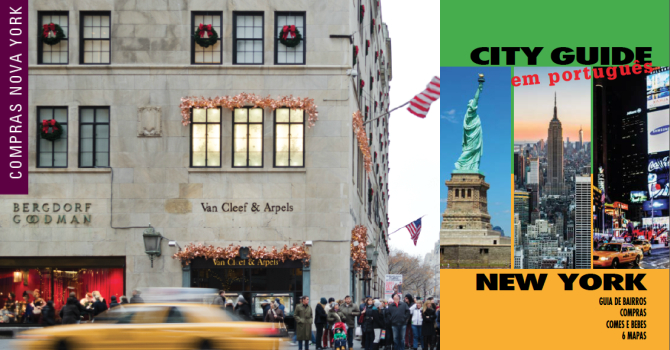 The free 80-page guide has in-depth looks at 15 defining Manhattan neighborhoods, plus full attraction, theater, and transit maps. 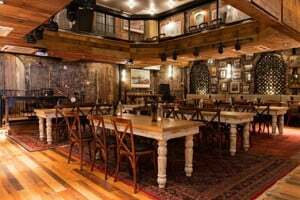 A listing section in back provides phone numbers, addresses, and websites for hundreds of essential New York destinations. 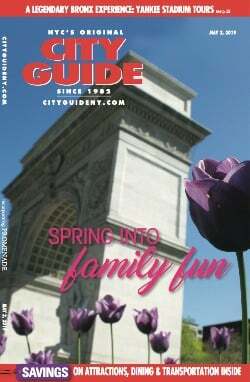 City Guide is New York's Tourism Marketing Firm, helping city visitors make informed decisions through both a weekly print edition and a comprehensive website. 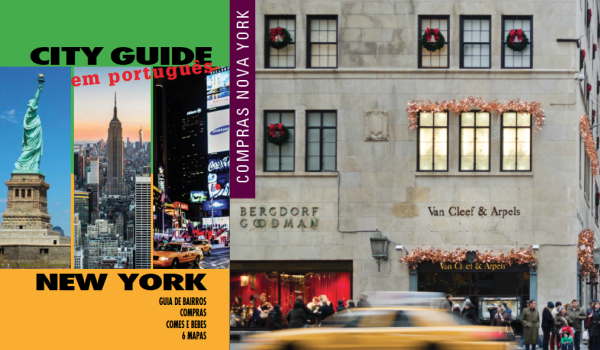 More than 100,000 copies of City Guide em português have been published for distribution to Brazilian tour operators working in both NYC and in Brazil, plus visitor centers, hotels, Brazilian restaurants, and other Brazilian tourist centers. 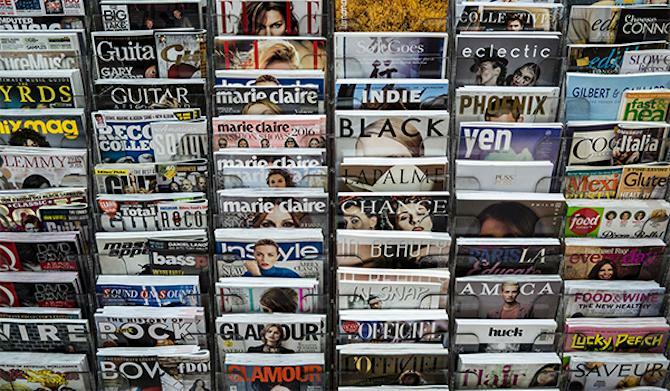 The digest-size magazine is easy to carry in visitors’ pockets for their entire trip. It comes loaded with essential tips and ideas for a wide range of activities. For more City Guide recommendations, check out our New York must-sees for visitors from Brazil.